MetLife Headquarters Address, Toll Free Number, Customer Care Number, Phone Number, Contact Information and More details given here. 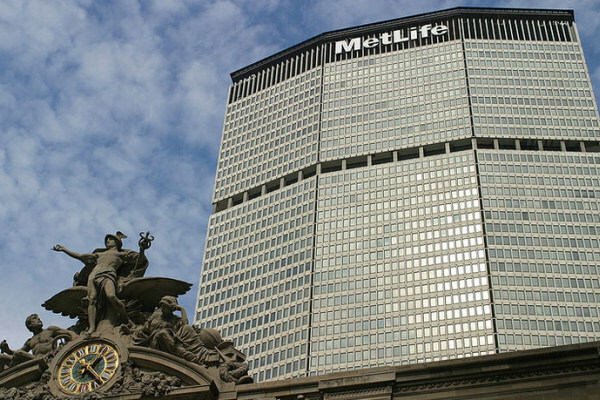 The MetLife, Inc. provides Financial services to their 90 million customers in over 60 countries. The company was founded in March 24, 1868. Steven A. Kandarian is the chief executive officer, chairman, and president of MetLife. The company headquarters is located in New York, US. The MetLife offers an Employee Benefits, Insurance, and Annuities. MetLife provides universal life insurance, whole life insurance, dental benefits, final expense whole life insurance, and disability product to their customers. Variable Annuity Products: MetLife Investors, PO Box 10366, Des Moines IA 50306-0366. Article last re-published on August 17, 2018.